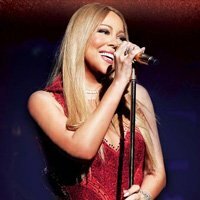 There are a number of standout moments littered throughout, among them the title track—a breathy slow jam that layers a dozen or so Mariahs in an elegant vocal melange alongside a soft yet nimble melody. The lyrics are deft and repetitive, with tight groups of semiquavers giving a modern presence to voice that feels as confident and elegant as it did in the ‘90s. There’s also some shrewd decision making at work here. The sound of the album—’90s-infused R&B with late ‘10s arrangements—is very much adjacent to the territory of modern influencers Kelela, NAO and superstar-in-the-making Camila Cabello. Put simply, Carey’s signature sound is back in vogue, so it’s the perfect time for an album reminding listeners just who it was that spearheaded this kind of music in the first place. Additionally, this generic consideration enables greater room for decent, cogent collaborations. While Carey has executive produced the whole album, there are also some excellent turns from Dev Hynes, on Giving Me Life, and Fred Ball on the excellent One Mo’ Gen’. There is the slightly more incongruous pairing of Skrillex with Lido and Poo Bear [!] on production duties for The Distance, but Carey’s overall fingerprint keeps the quality high and the songs on-brand. That said, there really isn’t anything new here. Many artists diversify their sound more thoroughly as they reach middle age, and while Carey’s previous two albums have shown flashes of exploration (check out her collaborations with Miguel and Damian Marley), she is fundamentally doing something that is fairly ubiquitous in mainstream pop. 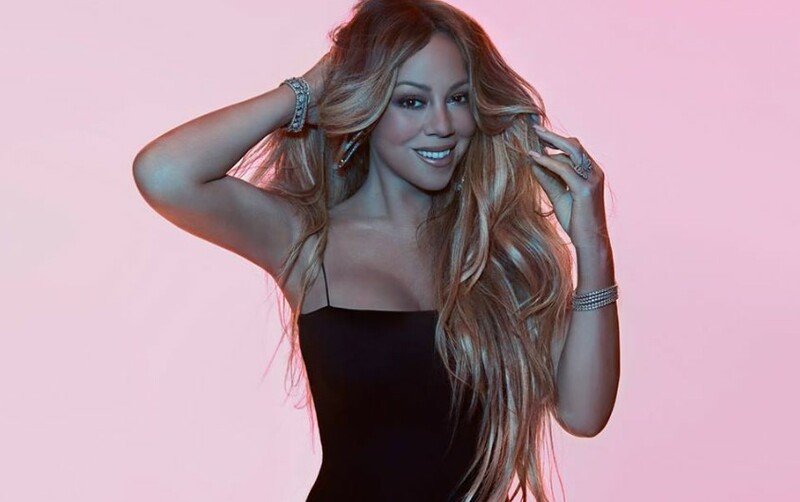 Maybe that’s why the album is called ‘Caution’—it refers to the underlying philosophy of the music itself.